To his credit, President Rodrigo Duterte did not outright dismiss the allegations nor the existence of the cell. He said he would have Philippine National Police Director General Ronald dela Rosa look into it. Foremost among those on the defensive were the precinct commander, Superintendent Robert Domingo — he said the detainees were lucky to be alive — and dela Rosa. 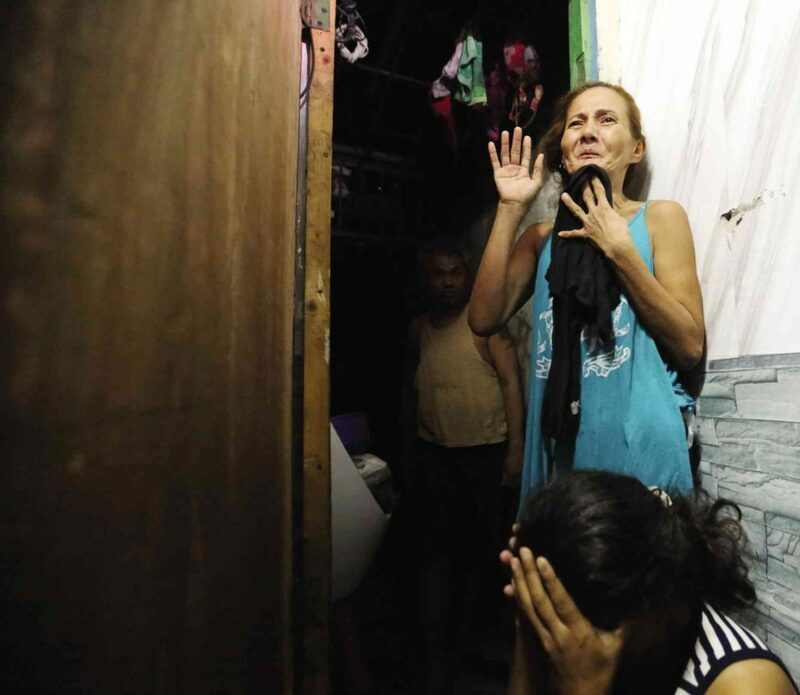 “As long as the prisoners were not tortured or extorted, it’s okay with me,” dela Rosa said, ignoring how extortion was among the very allegations raised by the detainees’ families. Never mind, as well, that being held in cramped and secret cells is prohibited by the 1987 Constitution and the basic standards of treating people with dignity. The detainees were also allegedly beaten, which, some people might consider torture. Dela Rosa, quick to jump at shadowy conspiracies (and away from confiscated firecrackers that suddenly start smoking), cast doubt on the Commission on Human Rights inspection so close to the Association of Southeast Asian Nations summit. This, despite inspections being among the CHR’s powers and duties. The Dela Rosa Defense, as it is with many in the president’s inner circle, seems to be: Question motive, question timing, but never question the correctness of the thing itself. Most disappointing of all, however, was the rabid defense of the detention cell by citizens who have nothing to gain from cheering on the inhumane detention of their fellows. It is bad enough to dismiss the thousands killed in the government’s war on drugs. The more than 2,500 who died in police operations since July could really have shot it out with cops. One can easily nitpick and say the thousands others killed were just “regular” homicides and casualties from gang wars since there is no proof that the government was involved. But to see a dozen people cramped in a dark cell behind a bookshelf and justify that by saying the cell wasn’t really hidden — the door to the cell only happened to be behind a book case — or that all of this is part of some shadowy “Yellow” plot to bring the Duterte government down is a new low in callousness. Make no mistake, if you explained away the “secret” cell — or, actually, use quotation marks around secret except as some flimsy protection against libel — or saw a conspiracy by the legless Liberal Party instead of 12 people who should have been treated as people, then you might as well have put them in the cell yourself. It is entirely your right (but it is wrong) to excuse away the maltreatment of your citizens for illusory safety and public order. Know, however, that by trading away others’ rights so you can sleep a little better, you are trading away something of yourself as well. Call it your soul, or your decency, or don’t call it anything at all, but seeing others as less than human diminishes your humanity as well. Regardless of whether there is a conspiracy to bring down the government, those who explain away keeping alleged drug suspects in a secret cell are, without a doubt, complicit in keeping them there. Indolent Indio Dilawan! O B O S E N!